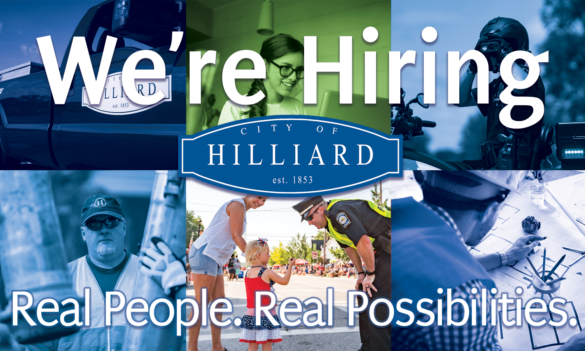 The City of Hilliard is hiring a new payroll specialist. You can review all qualifications and job details here. The deadline for applications is November 5th at 5:00 PM Eastern time.